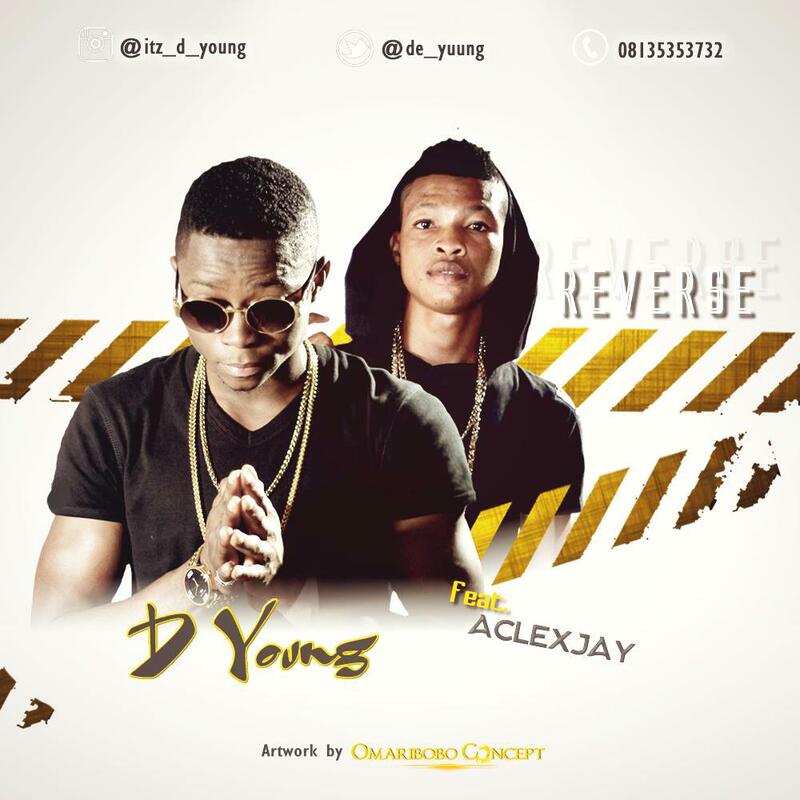 D Young is one of the buzzing new faces heating up in Nigeria. After amazing performances in campuses around Nigeria, and featuring on Bottles from the recently released Resurrection EP, he puts this one out for his fans who have been heavily anticipating a single from this unique rapper. This is a just a taste of the good music D Young has in store with more sounds and visuals coming.